Even though it seems as if summer is suddenly upon us, many have yet to tackle spring cleaning. 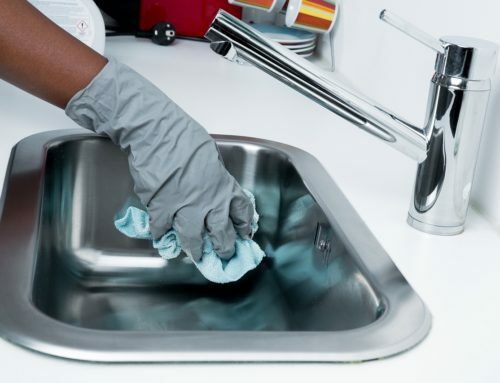 This is that annual event in which a home or office is aired out, all kinds of clutter is purged and surfaces that have not been cleaned for an unhealthily long period of time are finally addressed. In other words, it is all about removing dust, dander, debris and dirt. If you are about to tackle your spring cleaning in Greensboro, you may want to consider asking for a bit of help from the experts. They do not have machines strong enough to capture or extract the dirt, dust and other particles in flooring and on surfaces. Instead, they barely scratch the surface as well as launching a lot of these materials into the air. This reduces indoor air quality, making things tough as pollen and springtime irritants appear. They use strong chemicals that leave behind a film (or more). This can make surfaces dangerous to people and pets and put everyone at risk for contamination with unwanted compounds and irritants. Even if a home or business owner uses “green” products, they are often not clear about how to use them properly and end up overdoing it and making the healthier options almost as harmful as the typical chemical blends. Instead of allowing your spring cleaning in Greensboro to reduce your indoor air quality and lead to contamination issues, why not work with skilled provides of regular and spring cleaning in Greensboro? They can create a full plan that addresses your needs. 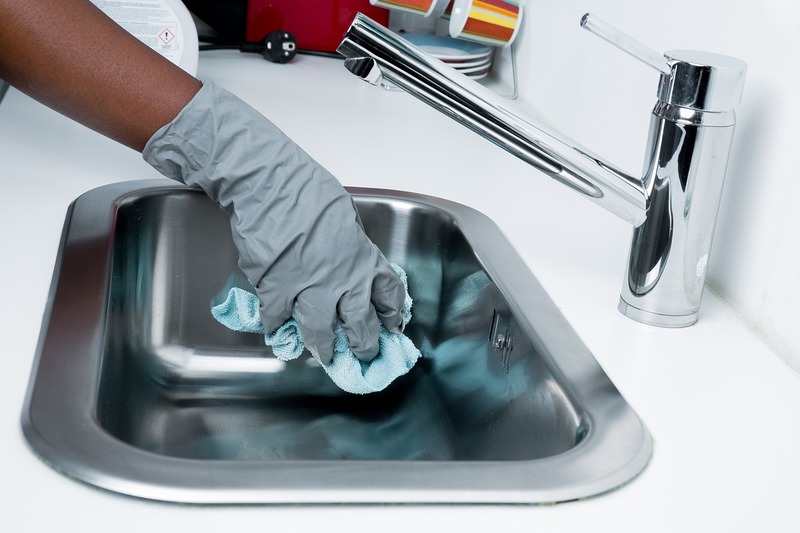 As an example, a knowledgeable provider of spring cleaning in Greensboro can offer a landlord full and deep cleaning of their lobby area, laundry room and even house cleaning. 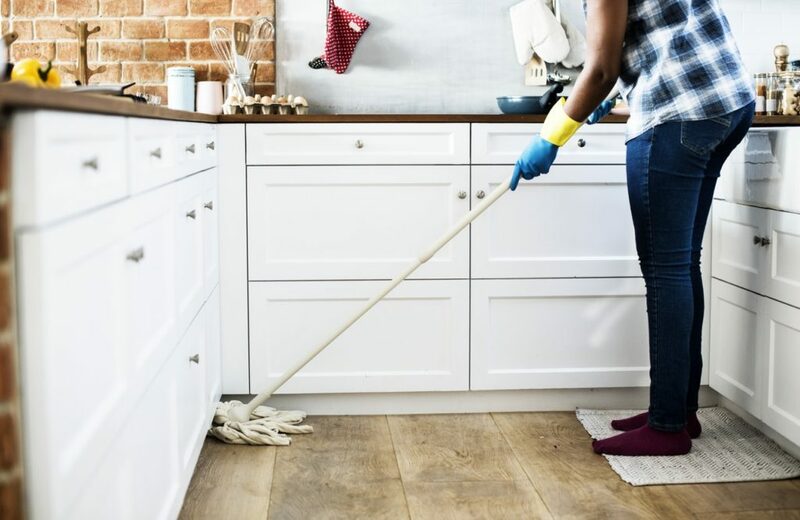 The business owner can get spring cleaning in Greensboro during their off hours and ensure that workers return to a dust free, glistening and healthier work environment. Homeowners can also hire experts in spring cleaning in Greensboro and get the kind of deep cleaning throughout their homes that they have only dreamt about. 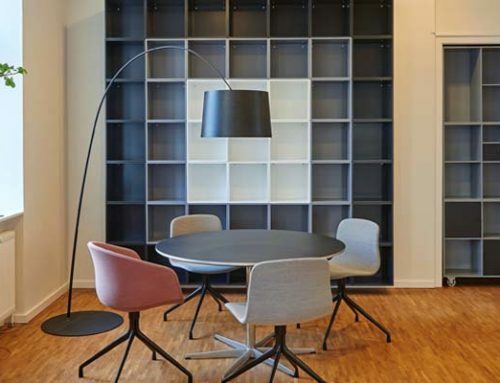 There are options for eco friendly house cleaning and eco friendly office cleaning, and it is the latter that we want to focus on for a moment. Why? Because the financial benefits to an employer are quite profound. Statistics show that dusty workplace environments reduce worker productivity. This is because inhaling dust can lead to poor decision making, unclear thinking and the expected sinus issues. Just by having a professional spring cleaning, an employer can eliminate most of the dust issues. This can be through deep cleaning of carpets and curtains, cleaning of walls and all surfaces, and all while using machines that capture even small particles. If they do opt for green cleaning, this also helps to boost air quality. Whether these methods are used for house or office cleaning, they come with all of the same benefits. Spring and early summer are a time to fling open the windows and enjoy the season. You can give yourself the time to do so by hiring experts in spring cleaning solutions for homes and offices. TCE Cleaning offering the True Clean Experience is one such firm, and they offer spring cleaning in the Greensboro area as well as year-round services that range from eco friendly options to move in and move out cleaning solutions.